MANILA — The Senate on Monday unanimously approved on final reading a bill seeking to reduce electricity rates by using the Malampaya fund to pay stranded debts and contract costs of the National Power Corp. (NPC). A total of 17 senators voted in favor of Senate Bill No. 1950, otherwise known as “Murang Kuryente Act”. No one voted against it and there was no abstention. The bill also proposed to use the Malampaya fund collection for the payment of the missionary electrification charge, environmental charge of the NPC, and the feed-in-tariff allowance. 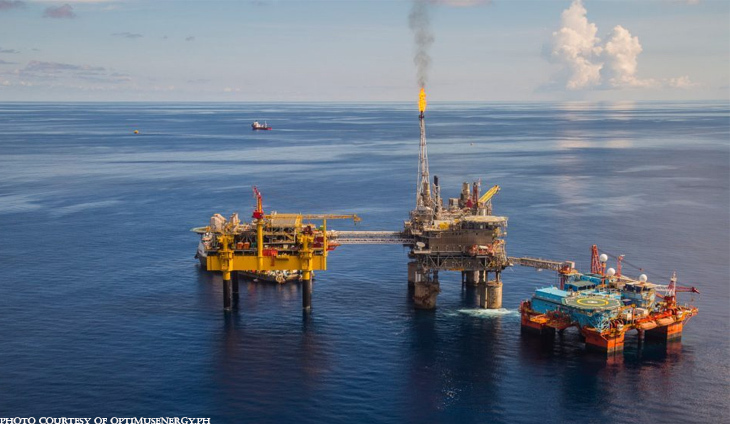 Senate President Pro Tempore Ralph Recto, main author of the bill, said the national government’s net share from the Malampaya Natural Gas Project, amounting to P204 billion, can be tapped to settle NPC’s stranded costs and debts assumed by the Power Sector Assets and Liabilities Management (PSALM) Corp. Under the measure, the net national government share from the Malampaya fund shall be remitted to a special trust fund to be administered by PSALM. Senator Sherwin Gatchalian said the universal charge is estimated to further increase in the coming years to pay off the remaining debt of P466.2 billion. Gatchalian noted that the cash flow projection of PSALM shows the necessity of collecting an accumulated universal charge of P0.8600 per kilowatt hour from 2020 to 2026. “This means a total additional charge of P172 per month for an average household — money that could have been used to buy two to three additional kilos of rice,” Gatchalian said. This bilyonaryo's bid against a long-standing power provider may soon come into fruition.